8 Western-Eastern Collaborations you have to check out! 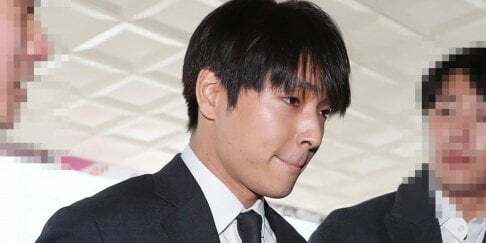 Recently, more and more K-pop artists have been collaborating to give us amazing bops, so here is a list of 8 amazing Eastern-Western collaborations you should check out if you have not done so! 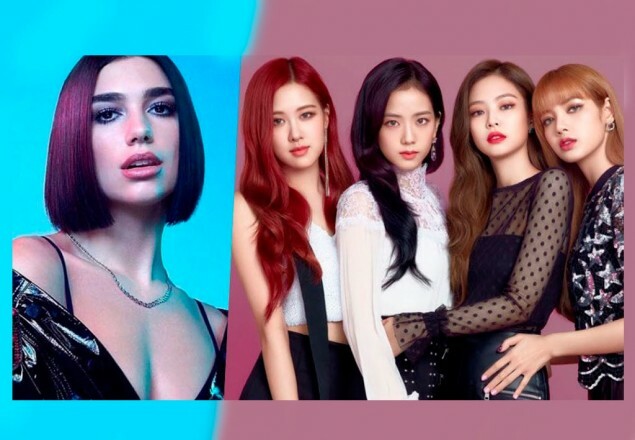 It took everyone by surprise back when it was revealed that Dua Lipa would collaborate with Black Pink. "Kiss and Make" up was a hit song worldwide upon its release. It is definitely a track that compliments not only Dua Lipa's voice but the amazing voices of the queens Black Pink! 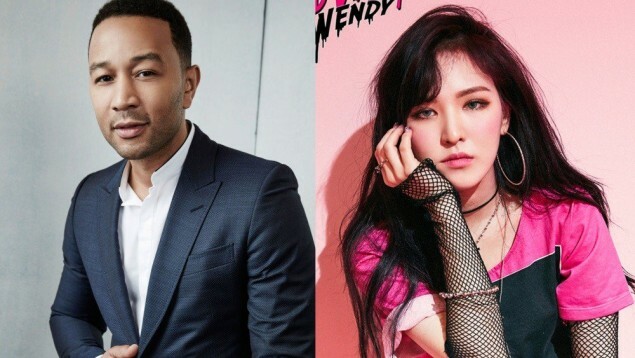 Another collaboration that had everyone shook is John Legend and Wendy's collab for Station X 0! "Written In the Stars" is a sweet song that presents the beautiful blend of voices of the two amazing singers. This song is amazing to listen when you need a nice song to unwind and relax! G-Dragon collaborated with the legendary rapper Missy Elliot for "Niliria". They even performed together at K-Con back in 2013, check out the performance below. 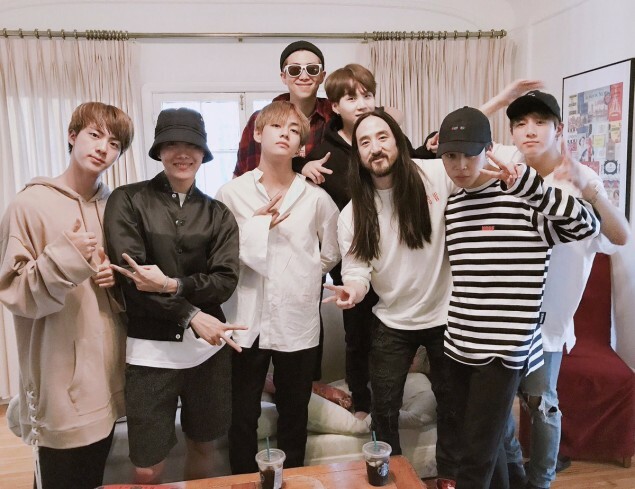 BTS has collaborated with Steve Aoki multiple times. Each song made in their collaborations has a different vibe to it and their own unique feel to it. "Mic drop remix" is a great hype song with an even greater dance break while the truth untold tells a beautifully sad story about a broken relationship. In their latest collaboration, "Waste it on me," it is a soothing and refreshing song that presents Jungkook, Jimin and RM's beautiful vocals! It reminds us of their old covers they used to do and it is definitely a collaboration we will always welcome more of! "Hey, you, get off my cloud. 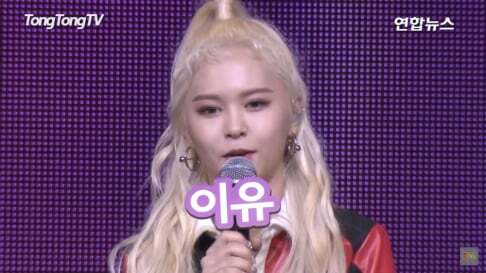 You don't know me, and you don't know my style" - when old school rap fans hear those words you think of Method Man but for K-pop fans, they think of CL's "Lifted". CL collaborated with the legendary Wu Tang Clan member for her American debut. When BTS was asked who was the artist they wanted to collab with the most, they often answered Charlie Puth. 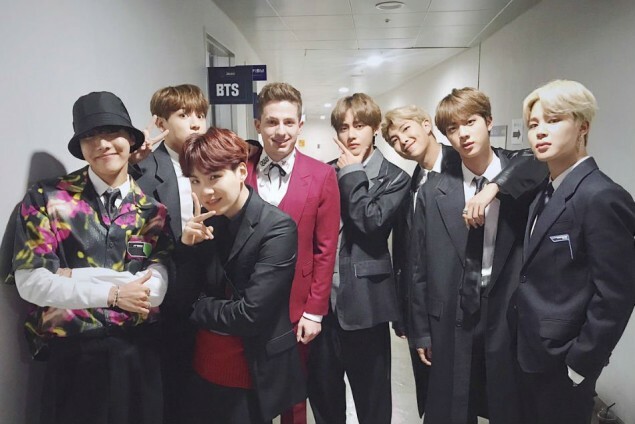 For them, dreams really came true as they got exactly that as Charlie Puth played the piano for them and sang alongside them to "Fake Love" at the 2018 Genie Music Awards (MGA). BTS went from covering Charlie's songs to performing with him on stage. Unfortunately, there was a lot of criticism on this performance but it's still pretty amazing to see them perform together. The Jinusean duo used to be YG's biggest artist back in the 90s and during their prime, they got to work with the legendary Prodigy from Mobb Deep. RIP Prodigy. Another amazing and unexpected collaboration to check out would be the recent song by CL and the Black Eyed Peas. To have legends collab with each other is amazing and this song, "Dopeness," is everything fans hoped for. It is great to see the queen back and finally getting the attention she deserves. The song has a nice retro vibe and it is one that everyone should be checking out! G-Dragon X Missy Elliot was legendary. What's BTS X Charlie Puth doing here tho? I think we all know that it was a whole mess.